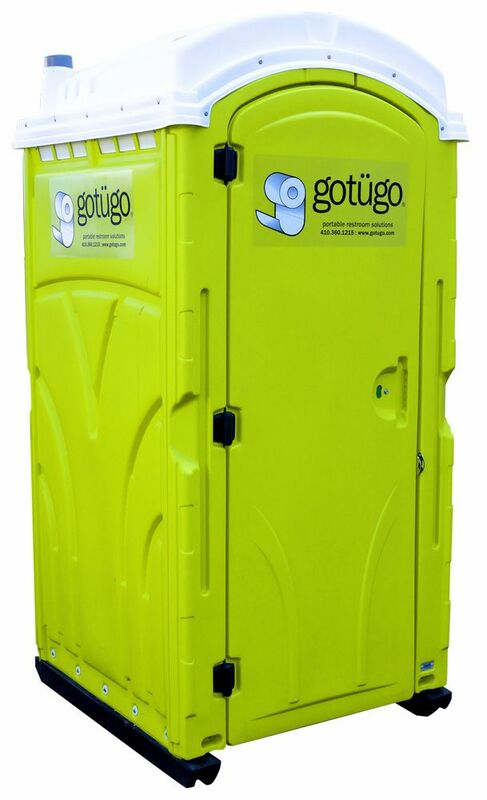 Our Standard Porta Potty with Hand Sanitizer is perfect for your next special event. This unit has reinforced walls, toilet paper dispenser, ventilation, mirror, sink and a 60-gallon holding tank. Plus, leave your guests germ-free with a hand sanitizer wall mount that comes with over 2000 pumps!